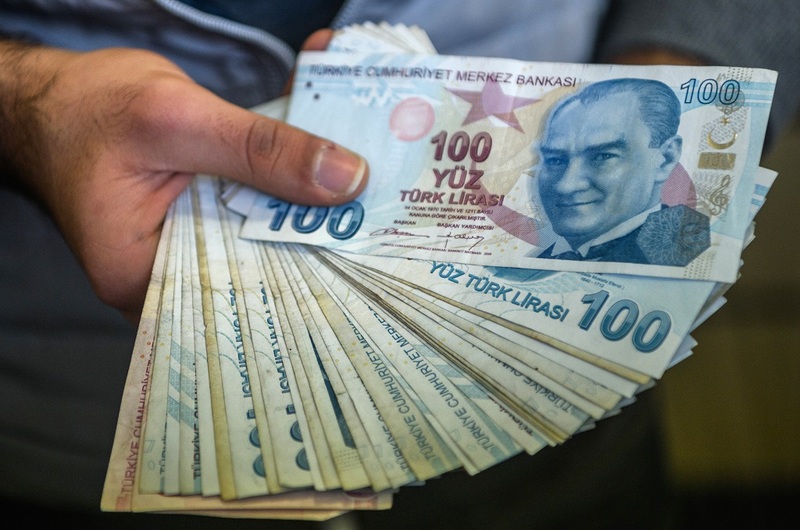 Turkey’s central bankers will convene today amidst pressure to hike interest rates meant to support the weakened lira. Consumer prices in the country having risen nearly 18% since January and investors are quickly losing faith in the economy. Last month the central bank unexpectedly didn’t continue to raise rates, potentially influenced by President Erdogan’s unique opinion that high interest rates cause inflation. Recently, however, the Central Bank announced it would “adjust [its] monetary stance” at today’s meeting, with some analysts predicting an increase of up to 3% from the current 17.75%. However, many are unsure where a hike would leave Turkey’s already ailing economy. Second quarter growth figures released on Monday showed 5.2% growth—significantly lower than the 7.3% earlier this year. With debt inflating that figure, the economy is unlikely to be expanding even at that rate. Indeed, some economists are predicting a recession come 2019. Despite the risks, expect a hike in rates today as the central bank looks to reassert its independence from Mr Erdogan and reclaim investor confidence. As long as the lira remains volatile, increasing rates to decrease the cash flow into the market and stabilise the economy will likely remain the central bank’s top priority.